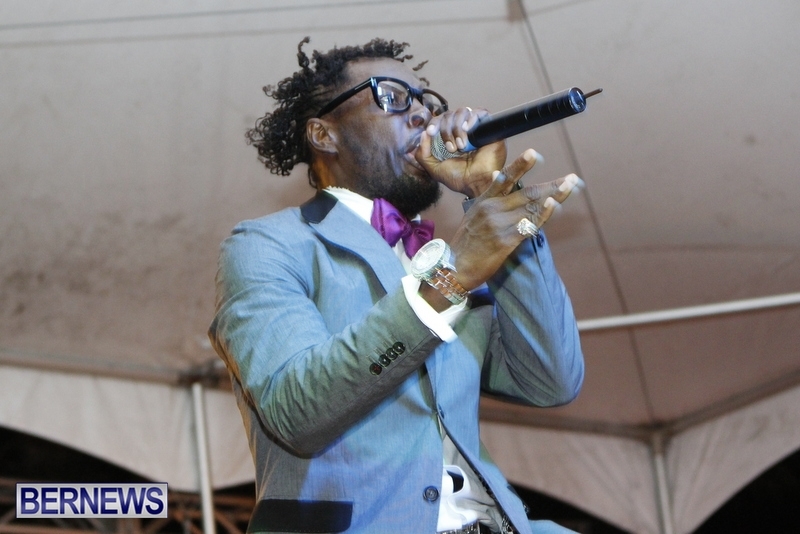 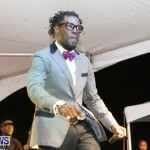 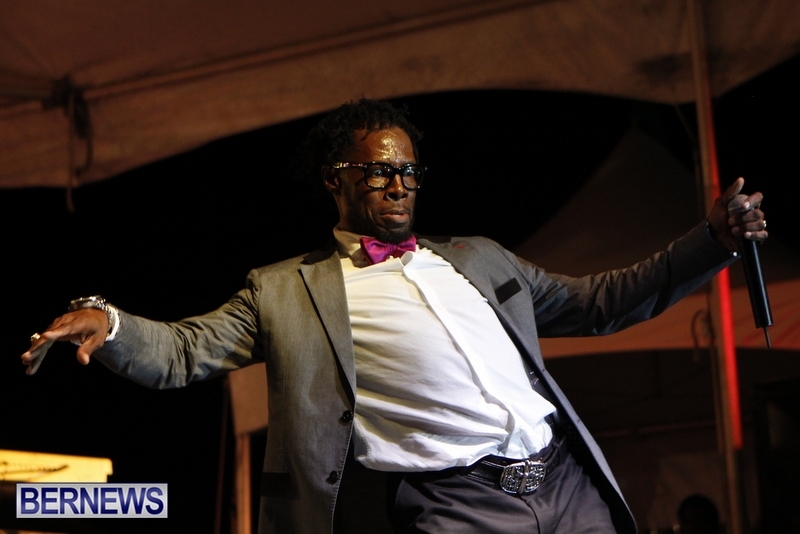 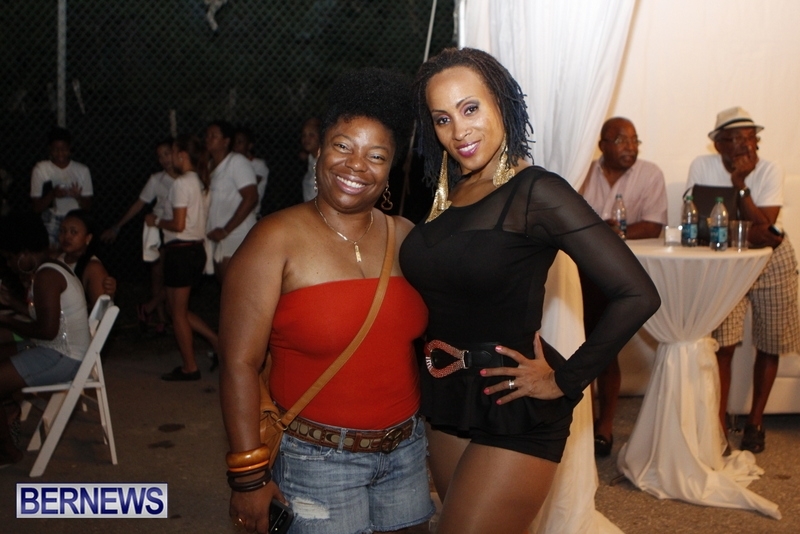 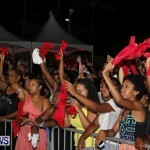 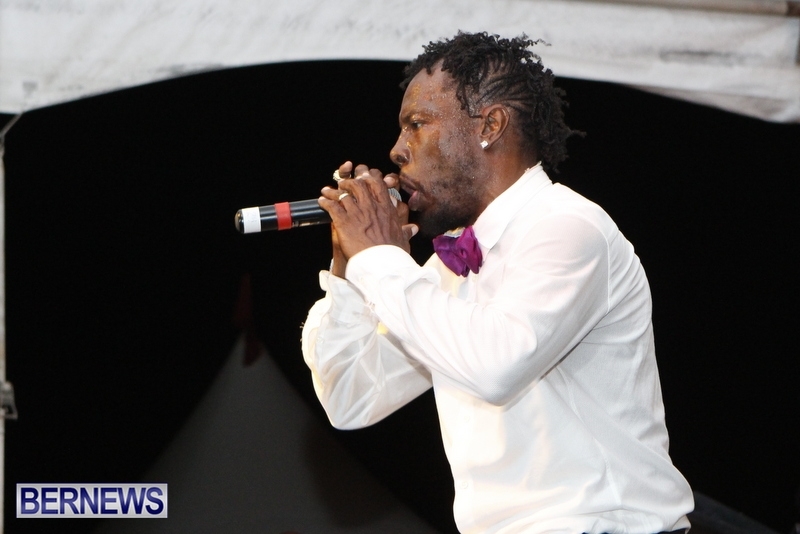 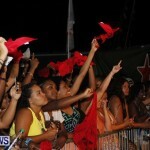 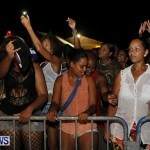 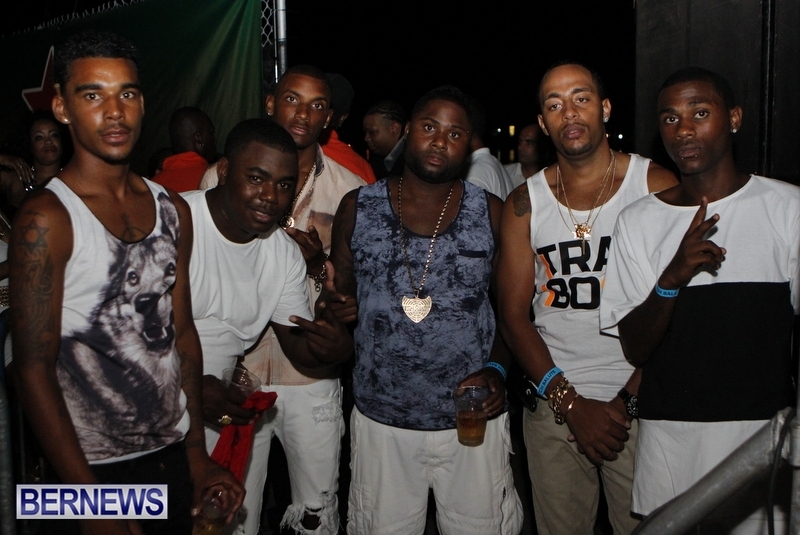 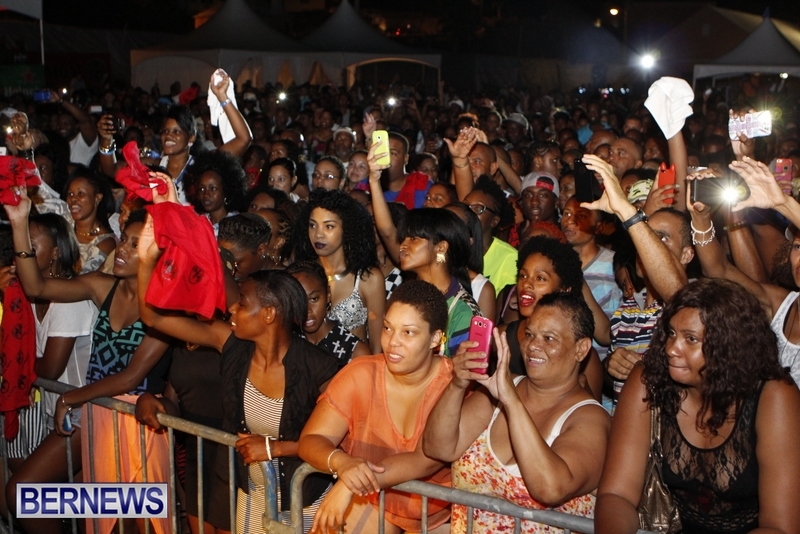 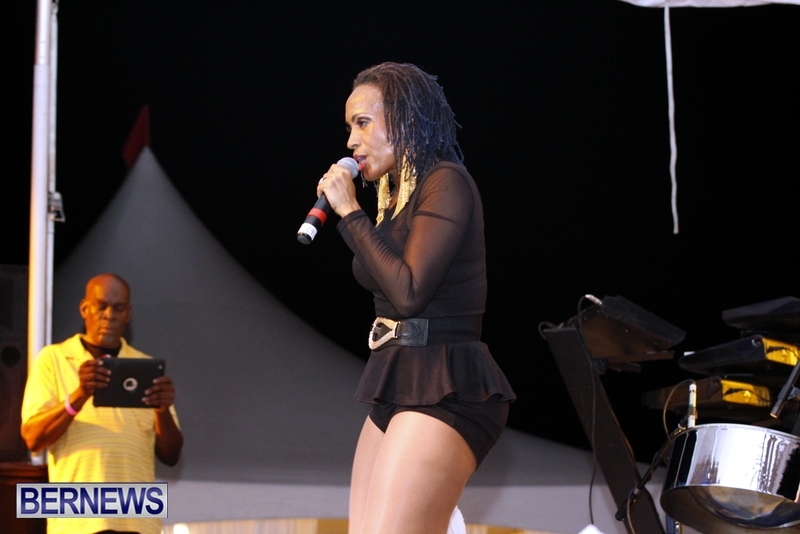 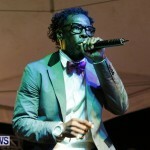 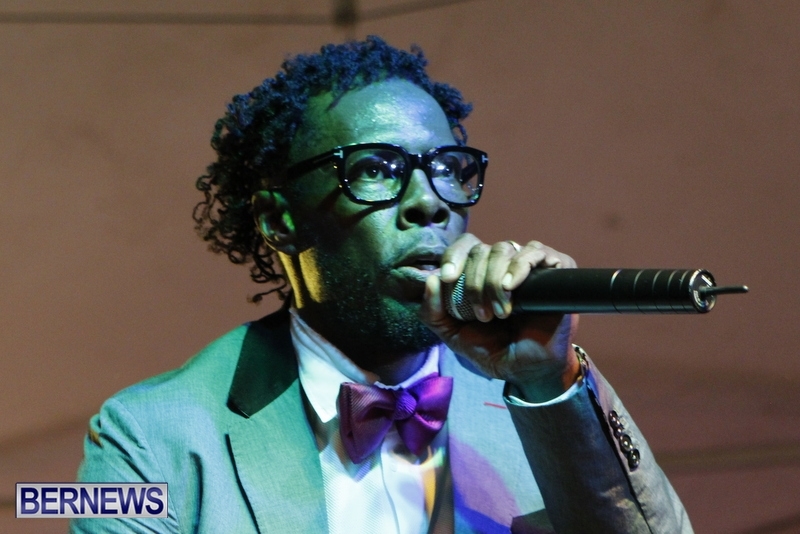 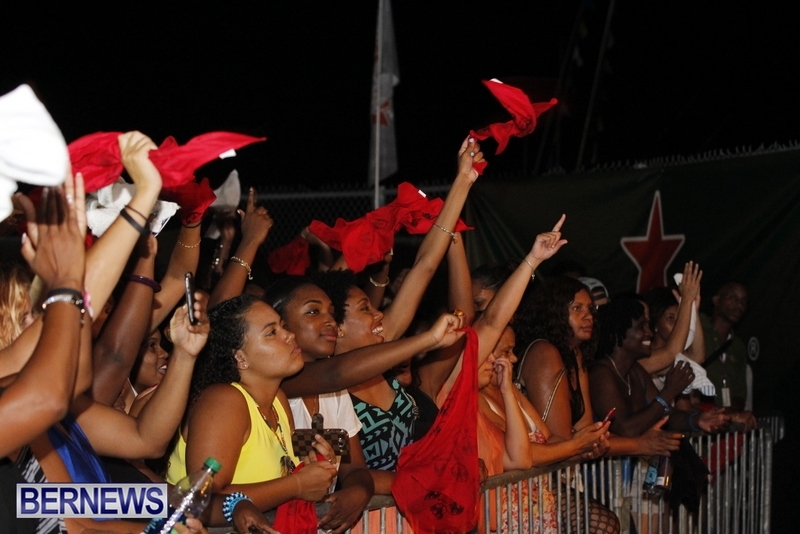 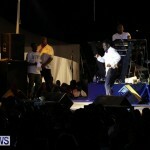 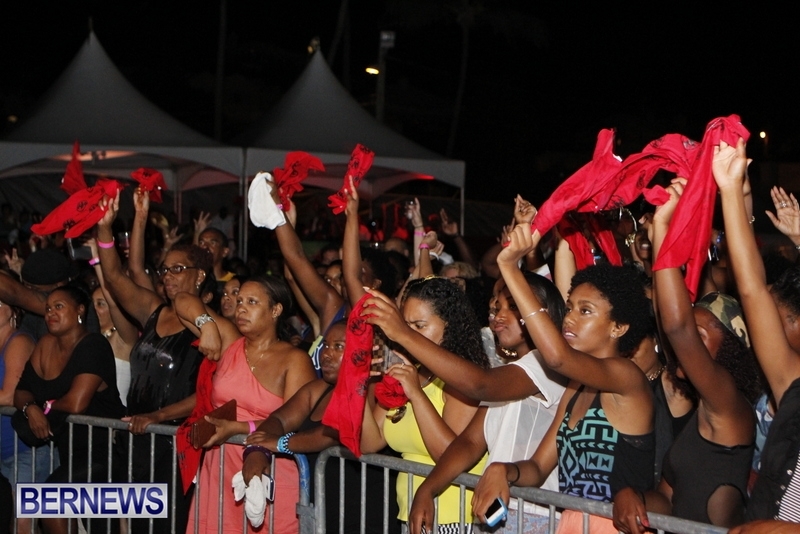 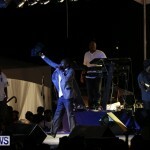 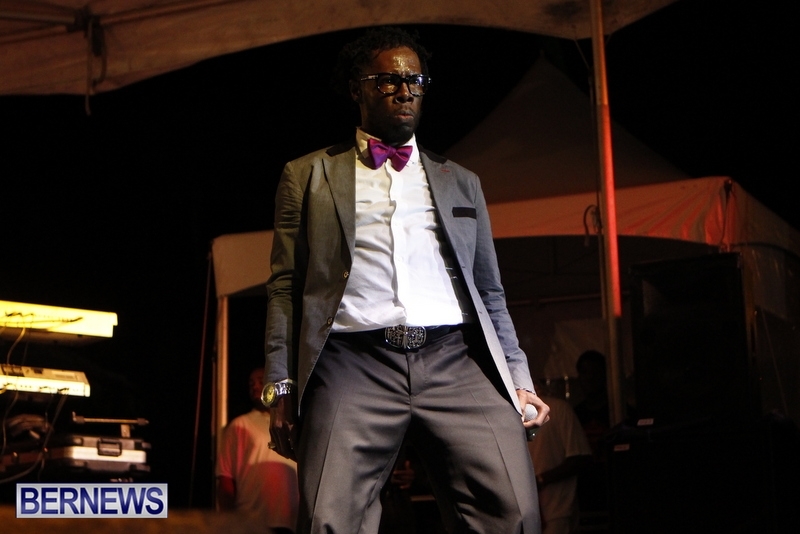 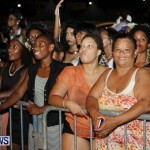 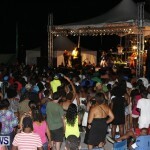 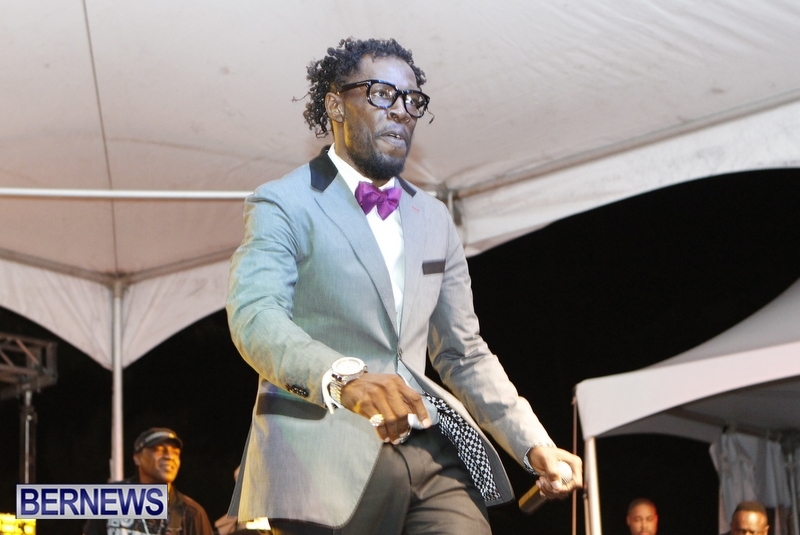 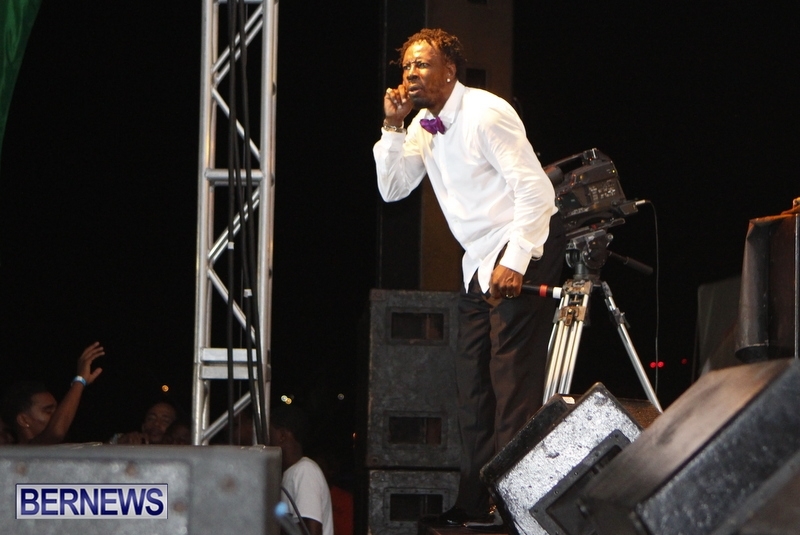 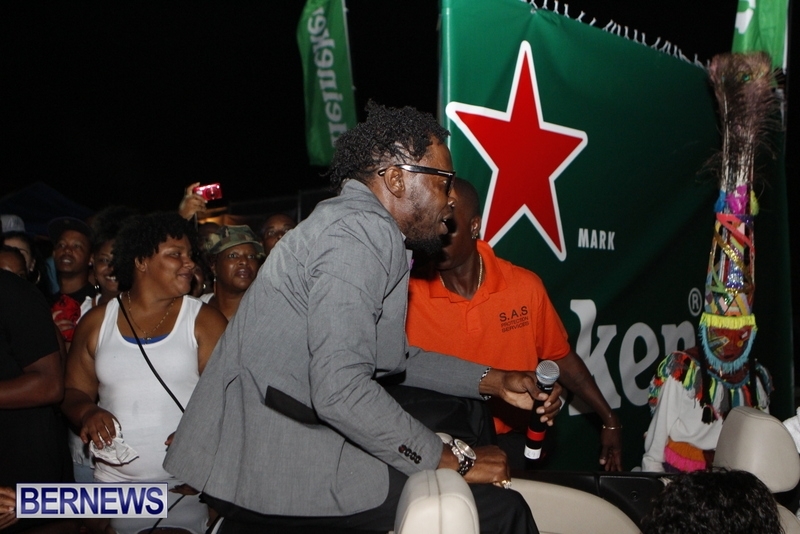 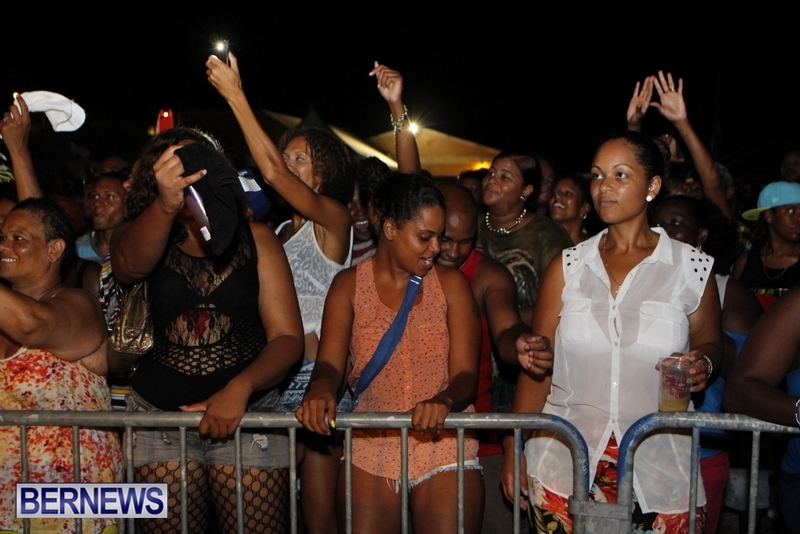 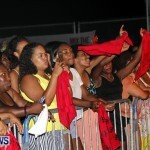 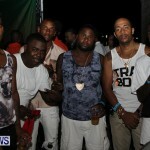 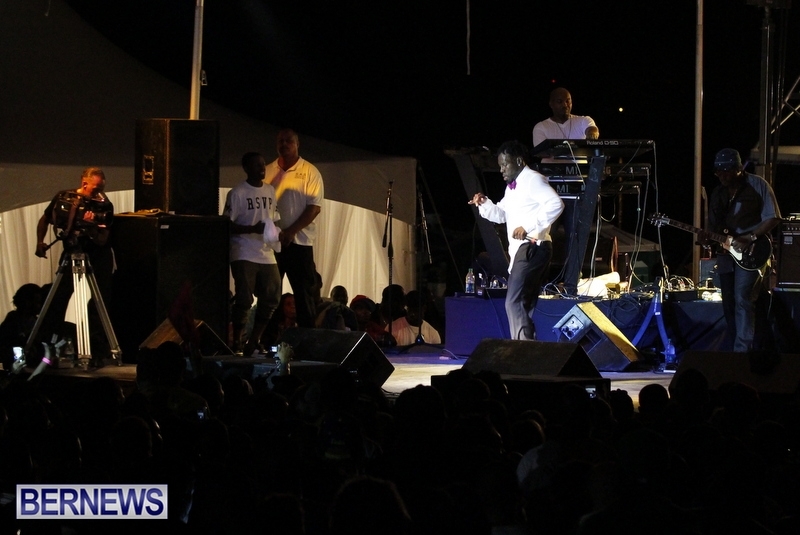 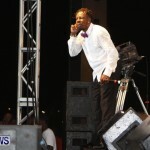 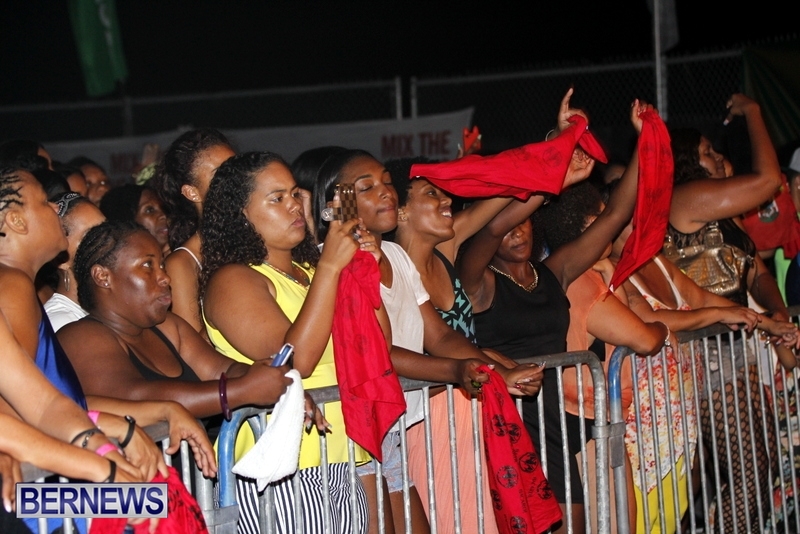 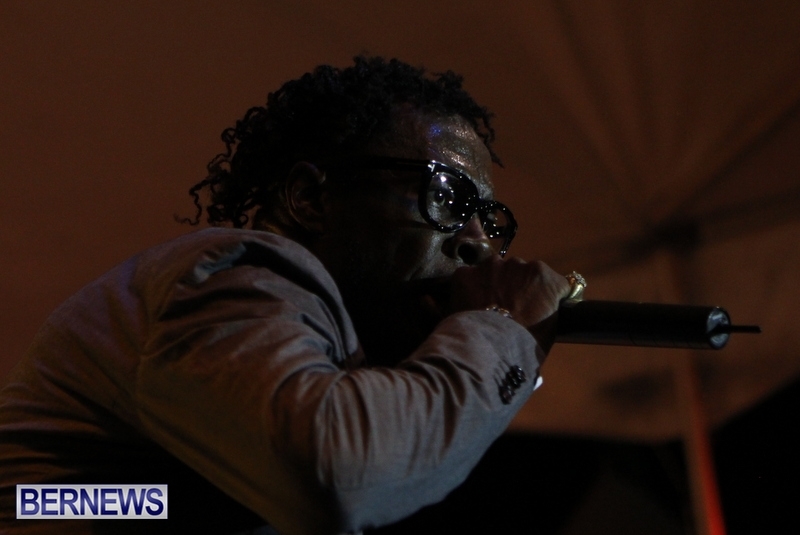 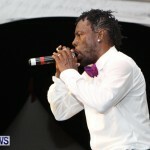 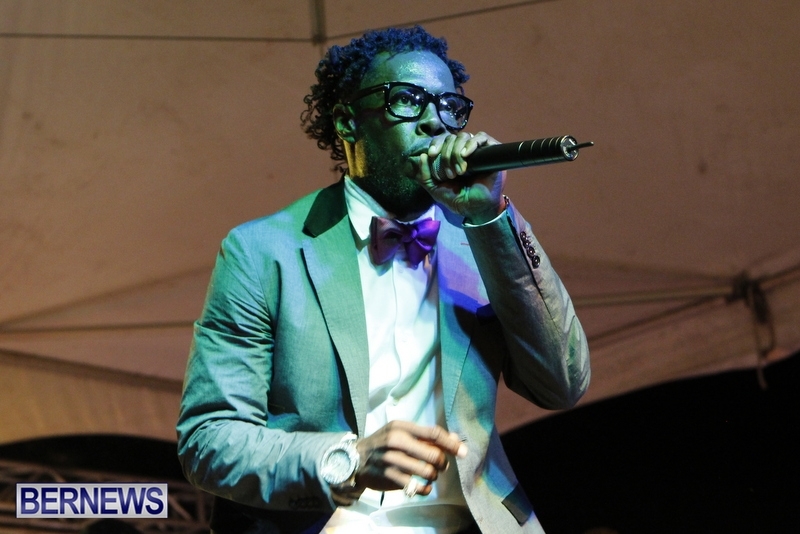 Massive crowds of people made their way to Tiger Bay in St George’s for last night’s [July 31] “Cup Match Salute” featuring Shabba Ranks and Alison Hinds. 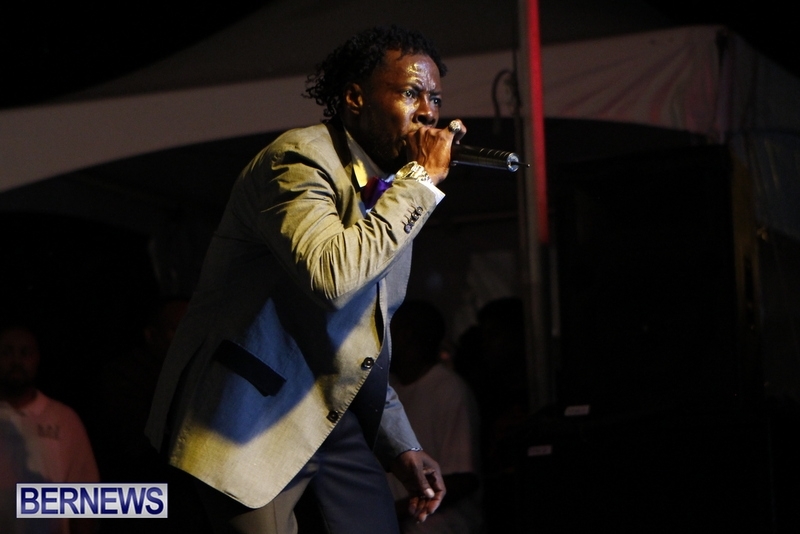 Shabba, one of the biggest dancehall artists in the 1990s, thrilled the crowd with renditions of many of his well known hits, and guest artist Cherine Anderson joined him on stage to provide the vocals for songs including Mr. Loverman, Telephone Love, and Champion Lover. 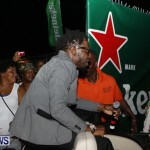 The two-time Grammy award winner made a grand entrance travelling in the back of a car and led to the stage area by two motorcycle riding escorts and the gombeys. 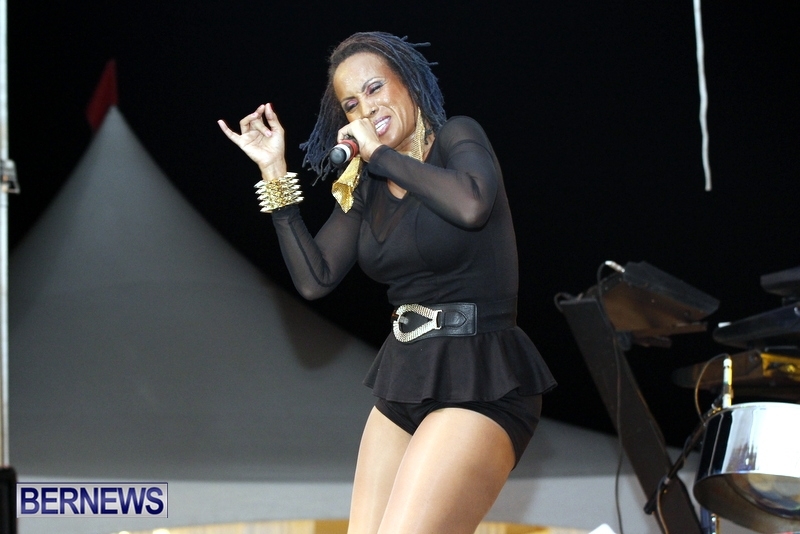 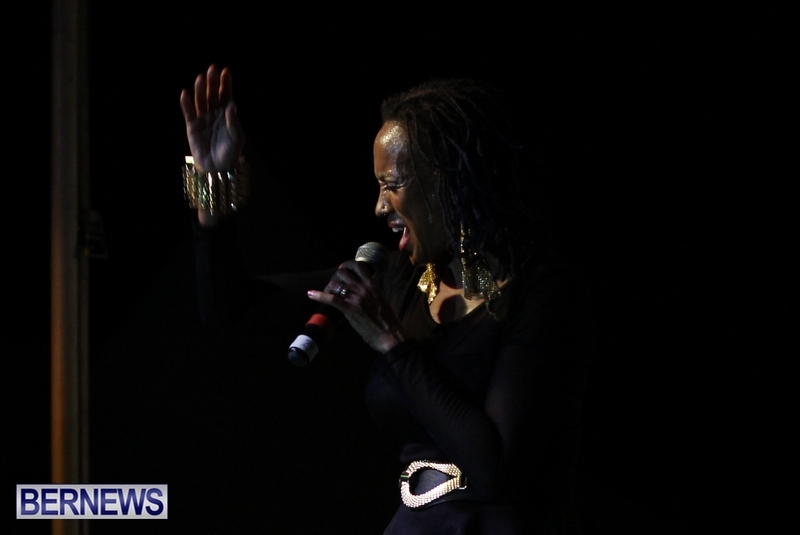 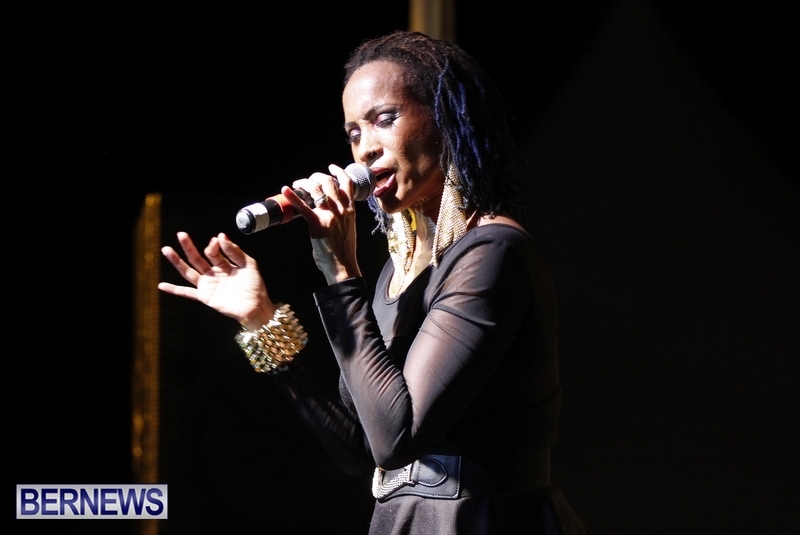 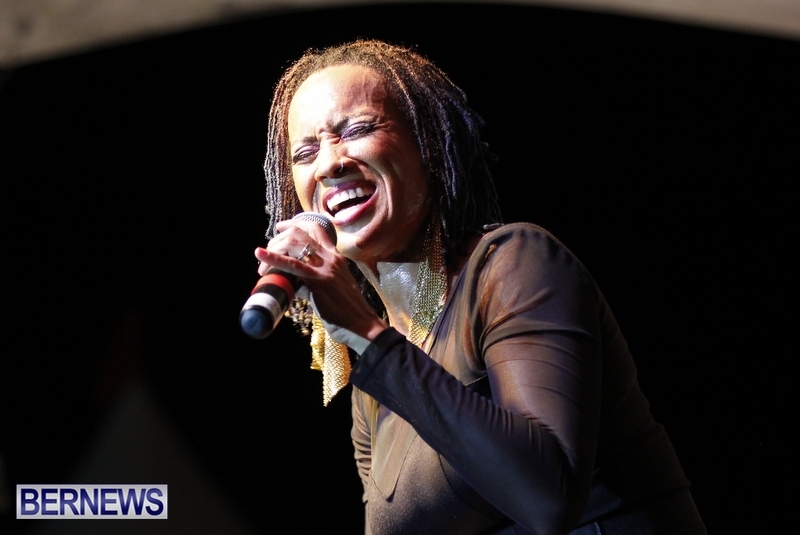 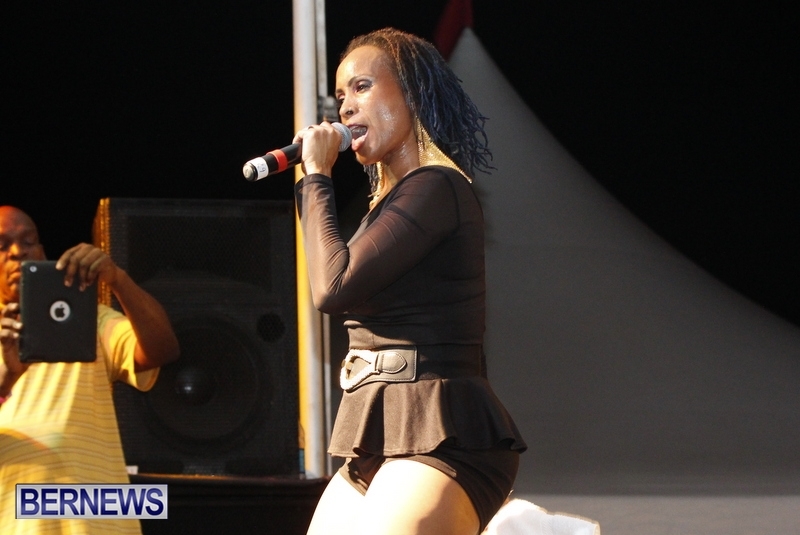 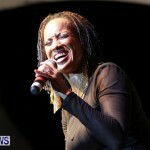 Alison Hinds — aka the “Queen of Soca” — had the crowd jumping and waving when she took the stage. 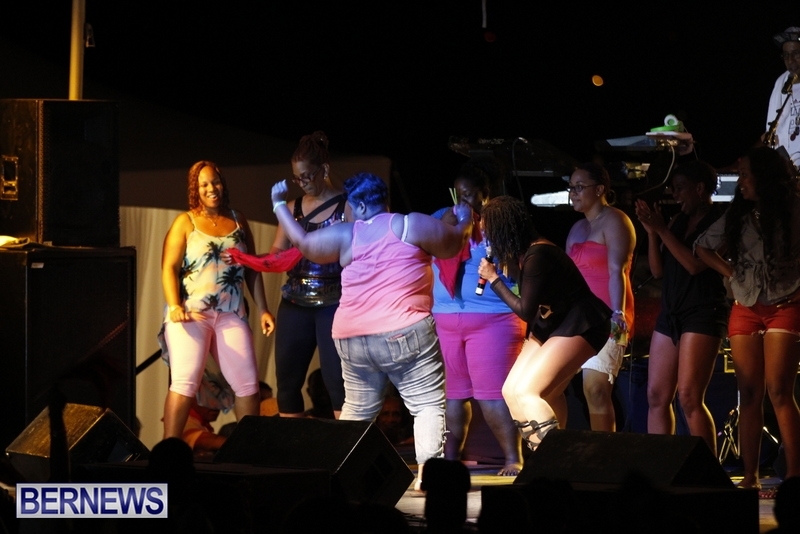 Throughout her performance Ms Hinds invited members of the crowd on stage to join her and show off their dancing skills. 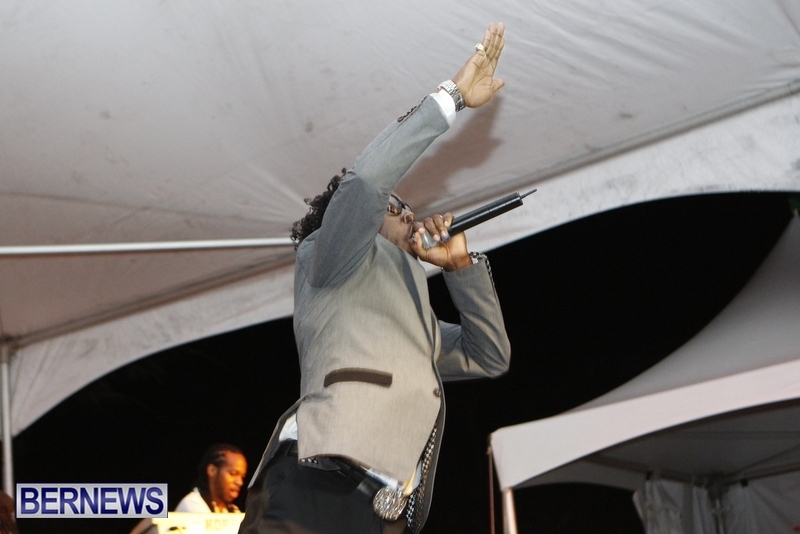 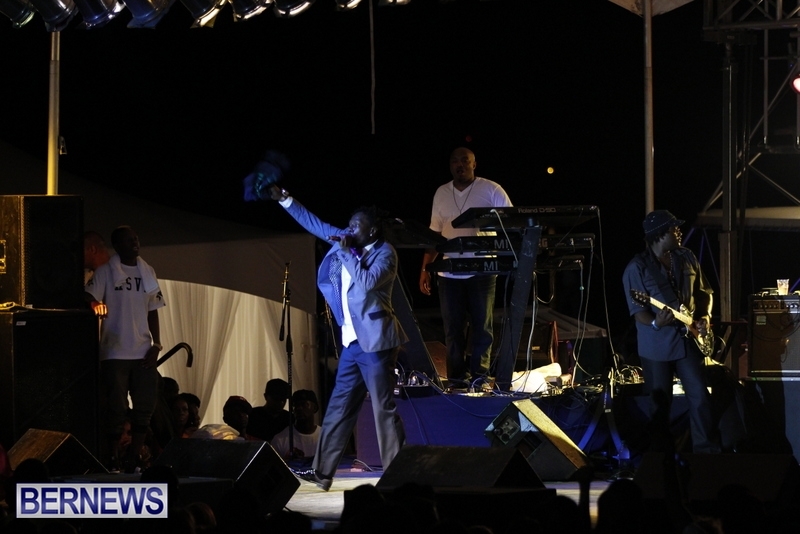 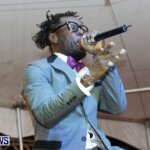 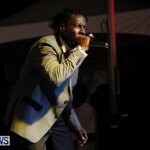 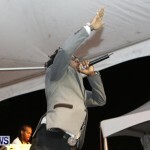 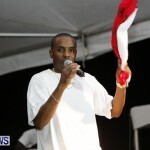 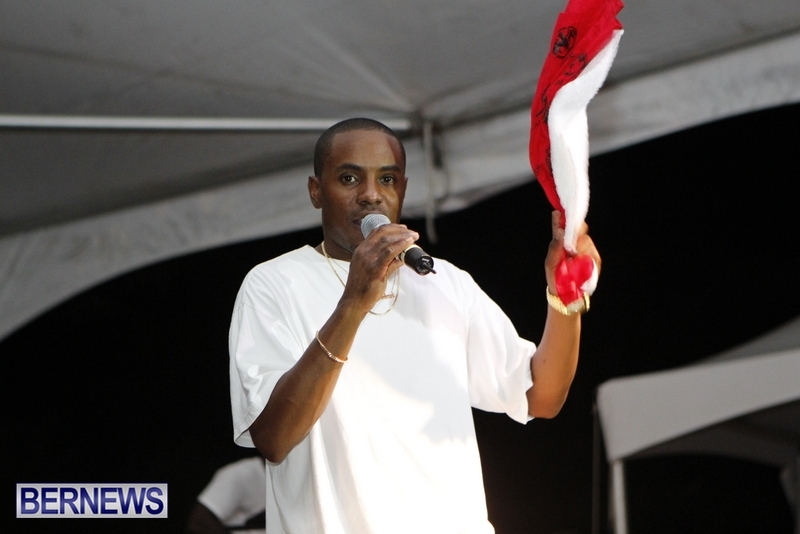 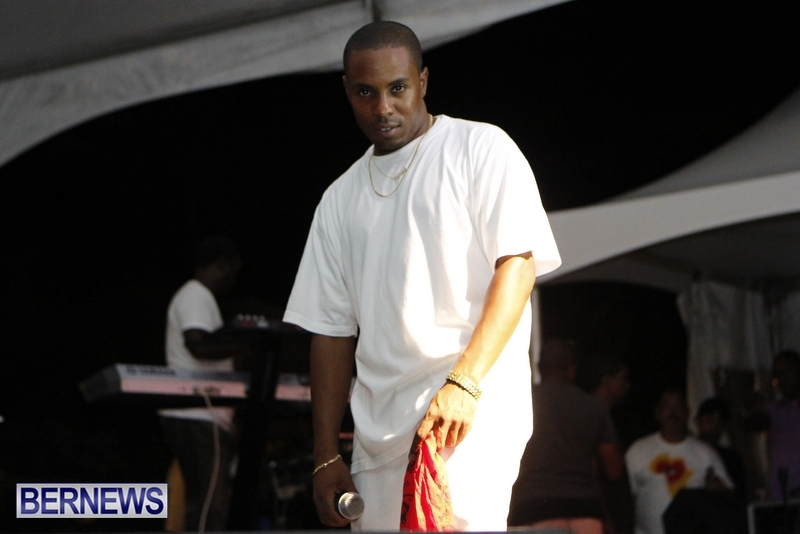 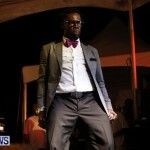 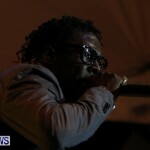 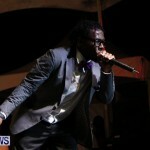 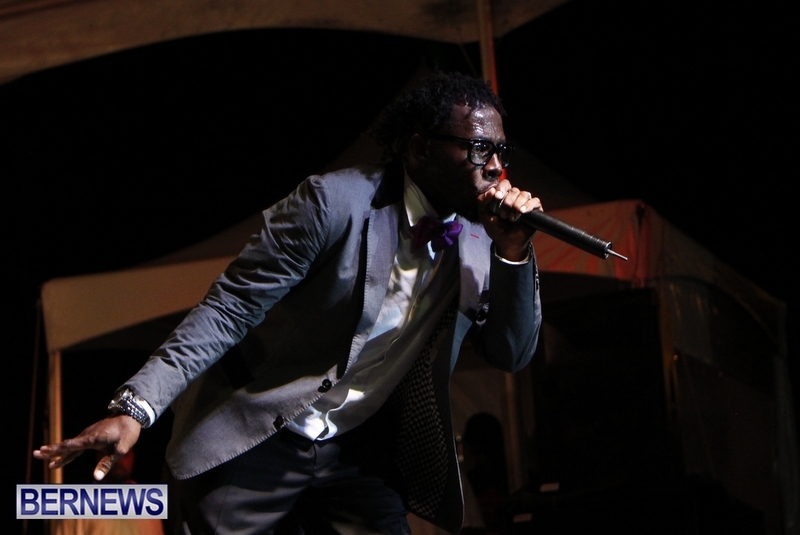 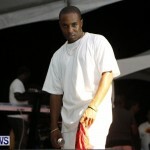 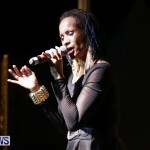 “Cup Match Salute” was one of two big concerts happening last night, with Par-La-Ville car park playing host to the “One Love One Life” concert. 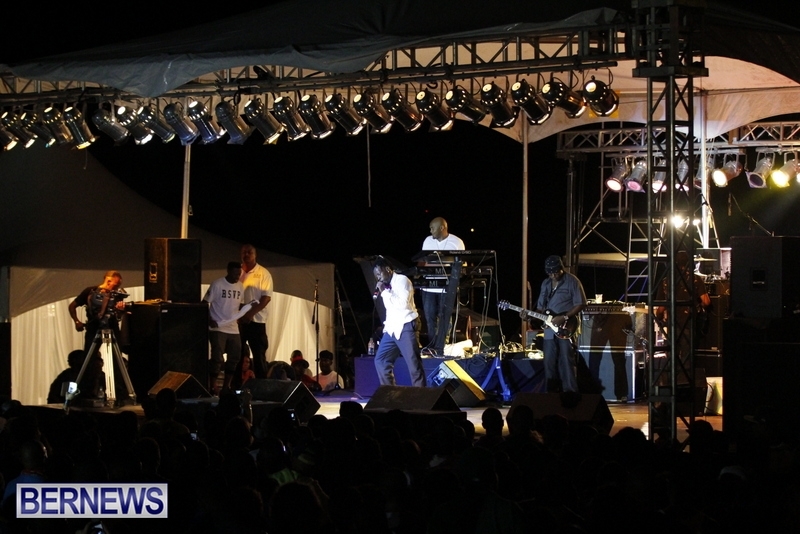 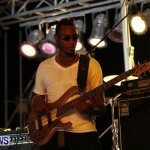 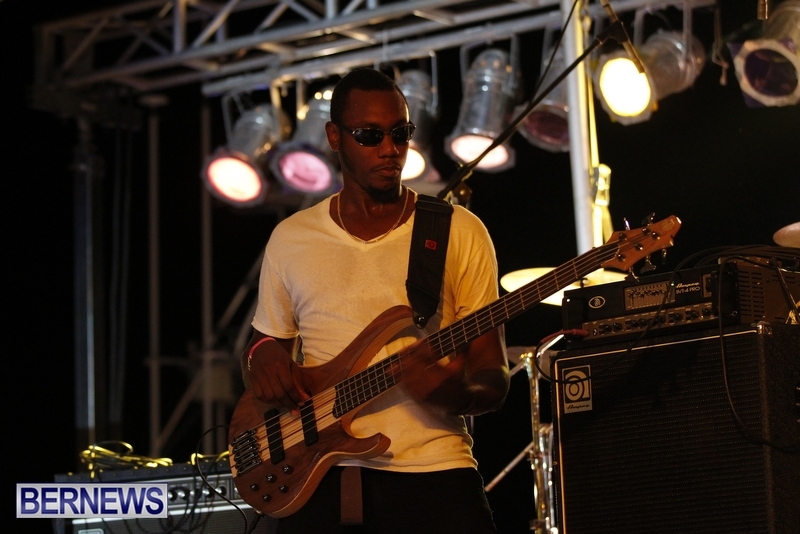 Headlined by Jamaican reggae star Beres Hammond, the concert also featured Bermudian reggae artists Collie Buddz and Uzimon, as well as the New Kingston band. 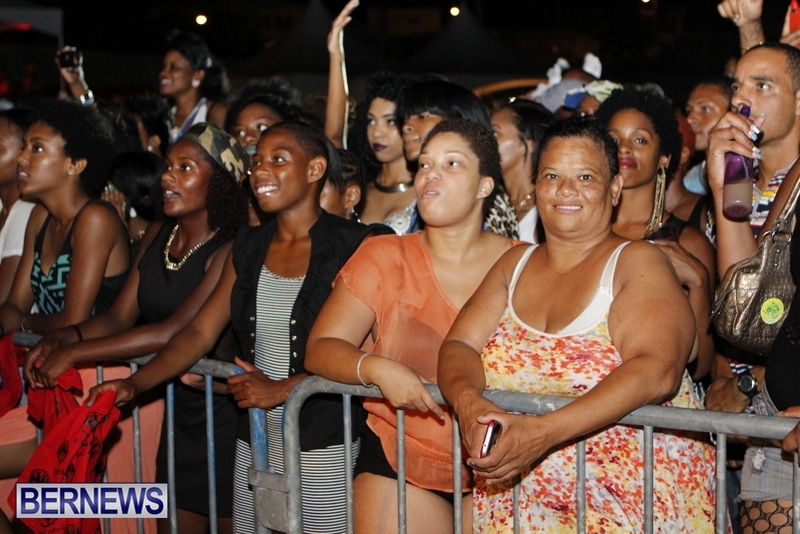 The “One Love One Life” concert was also very attended, with some locals setting up chairs outside the venue to listen to the concert for free. 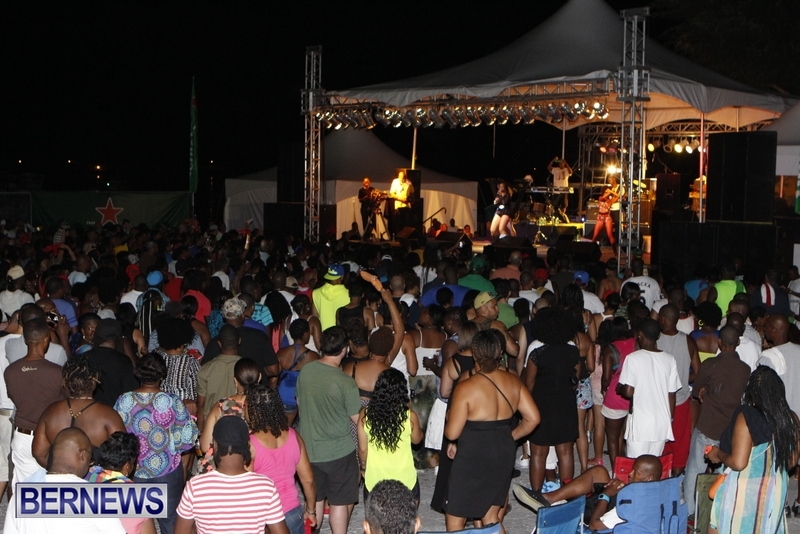 Tiger Bay in St George’s is also the venue for the Soca vs Reggae event, which is set to take place on Friday night [Aug 2] after Cup Match. 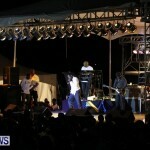 Show was awesome! 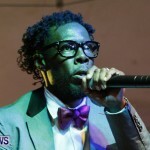 Wish it went on longer shabba was just gettin warmed up when he got cut short.